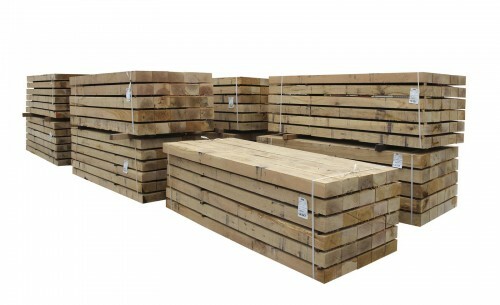 Garden Oak Sleepers (Grade A) – Standard Size 2400 x 200 x 100 mm. 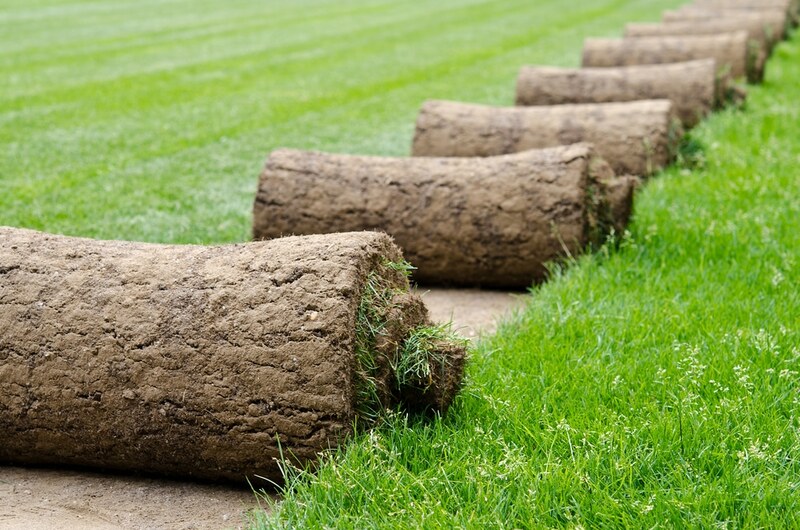 Perfect for all types of landscaping. 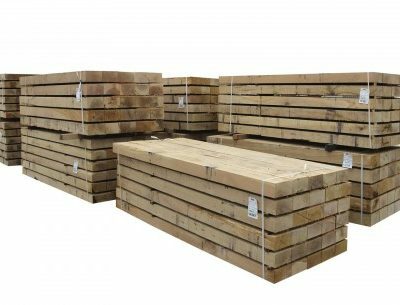 Our oak sleepers are milled directly from the tree – known as green oak. 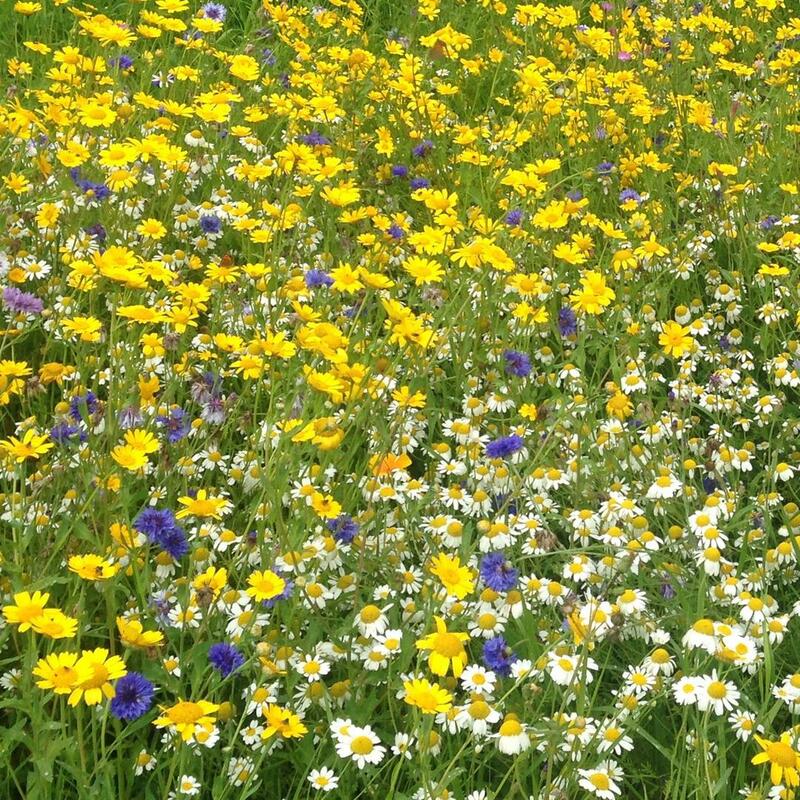 These sleepers are a stunning natural product, ideal for a wide range of landscaping uses such as retaining walls, raised beds, patios, bollards, steps, edging and garden furniture. Delivery Notice: Please contact us before making your order if any delivery restrictions apply or if you are not likely to be in to sign for your goods. Check additional information tab below for details. 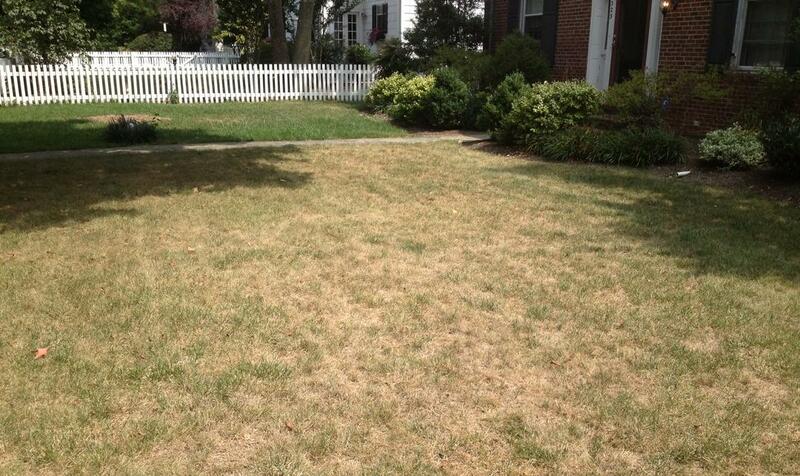 It is the customer’s responsibility to ensure there is suitable delivery access. 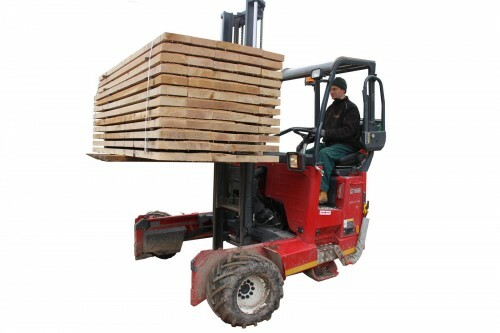 Forklift assisted off-loading can be arranged by special request for large or trade deliveries. 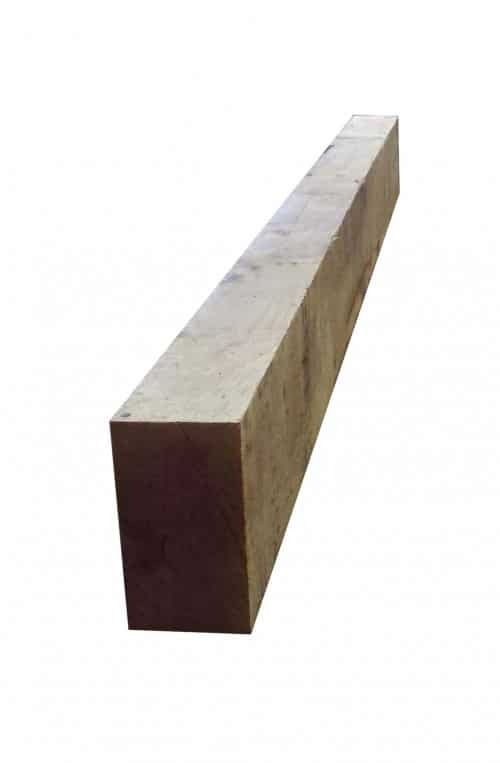 Green Oak railway sleepers are perfect for all types of landscaping. Our oak sleepers are milled directly from the tree – known as green oak. 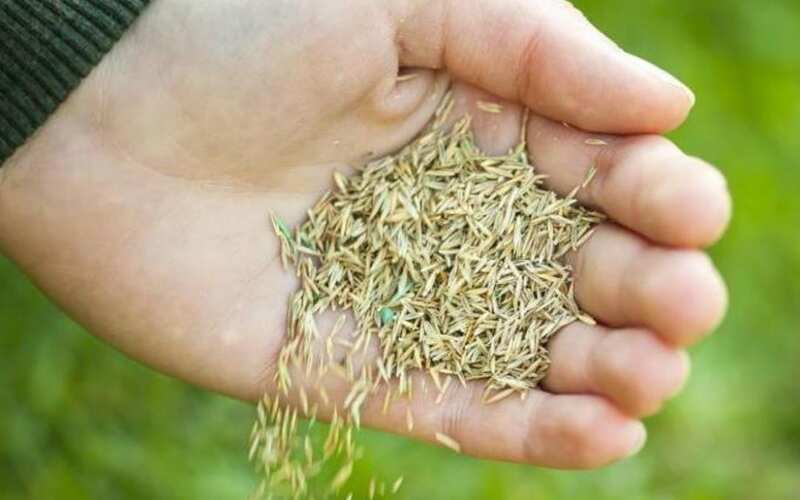 These sleepers are a stunning natural product, ideal for a wide range of landscaping uses such as retaining walls, raised beds, patios, bollards, steps, edging and garden furniture. We recommend stainless steel or corrosion resistant fixings are used for all oak products. 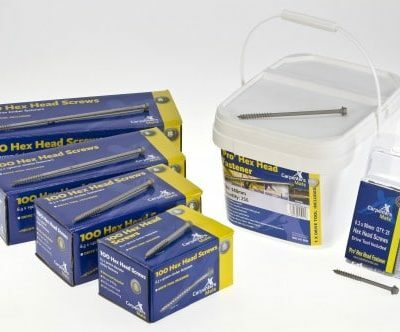 (see our garden oak store Carpenters Mate Hex Head fixings). 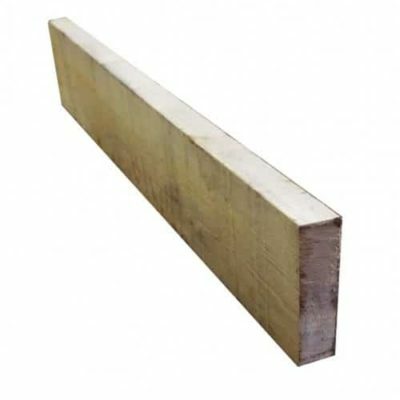 Grade A sleepers are our best grade with 4 clean cut edges. 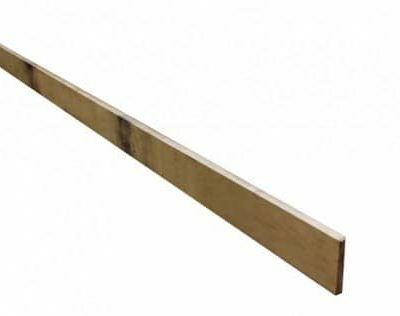 Grade B sleepers are similar to grade A, but they may have up to 2 slightly waned edges. Contact us for other sizes and specifications. UK delivery via the pallet network for small quantities and forklift/crane assisted deliveries for large loads. We can only offload on to a smooth hard standing area, it is not possible to offload onto slopes, pebble, gravel, cobble or soft ground. We are not able to carry materials through pedestrian gates, up paths or to rear gardens. Adequate space is required for deliveries as we are unable to man handle heavy products off of the pallet.